Home > Crestron Electronics, Inc.
Found one file extension association related to XPanel and 1 file format developed specifically for use with XPanel. 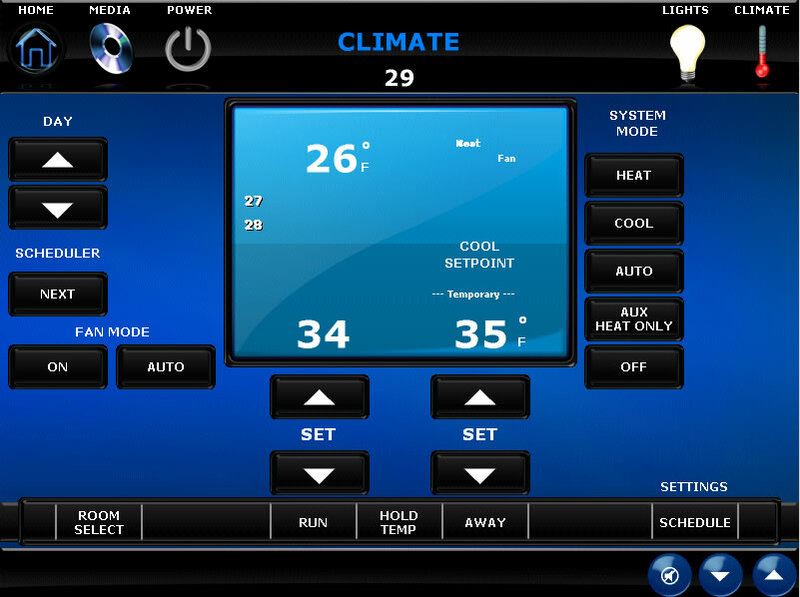 Crestron XPanel lets you control anything in your home, office or classroom using a laptop or desktop computer running Windows. XPanel works on any computer platform and any screen size using a mouse, touch screen monitor, or other pointing device. It can be installed and run as a desktop application, or you can launch it like a Website using any Web browser. Use XPanel as a low-cost control solution for a small classroom AV system, to monitor your home from the office, as an interactive kiosk in a lobby or museum exhibit, or to enable centralized control of lighting and climate control in an office building or conference center. For virtually any application, XPanel can provide a robust and scalable IP based control solution. If you need more information please contact the developers of XPanel (Crestron Electronics, Inc.), or check out their product website.